We are excited to announce this year's Lead Sponsor: The Fourth District Bar Association of the Idaho State Bar. Thanks to their support, and support from our other sponsors, 100% of your entry fees will go to the Access to Justice Idaho Campaign. 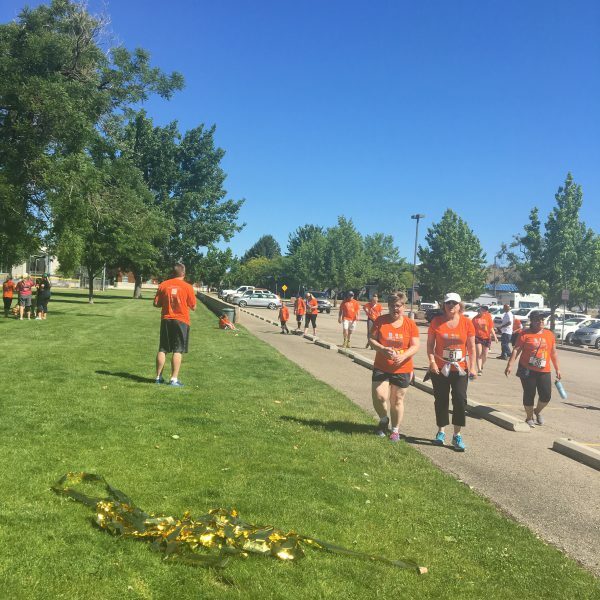 The 5th Annual Access to Justice FUND Run/Walk was held on Saturday, June 2, 2018, at 10:00 a.m. at Fort Boise Park. 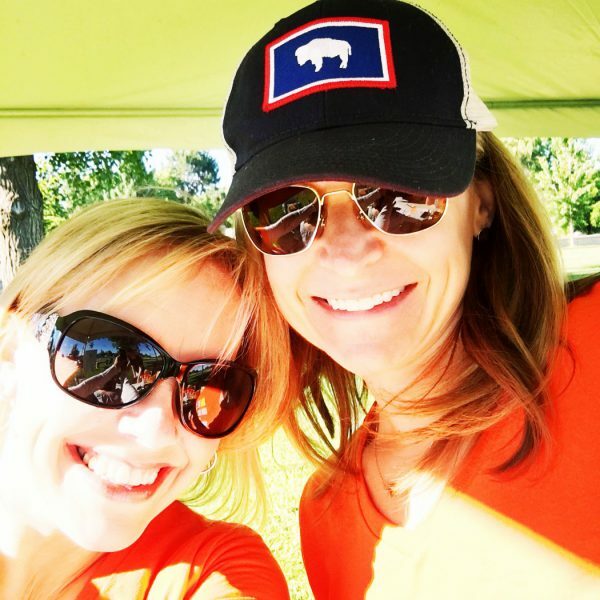 Over 180 runners, walkers, volunteers, and dogs turned out on a beautiful Saturday morning. The event raised over $9,700 for the Access to Justice Idaho Campaign! Special thanks to our 2018 Lead Sponsor Parsons Behle & Latimer! 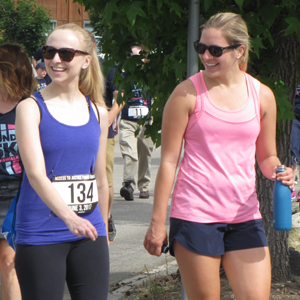 The 4th Annual Access to Justice FUND Run/Walk on Saturday, June 3 was a huge success. 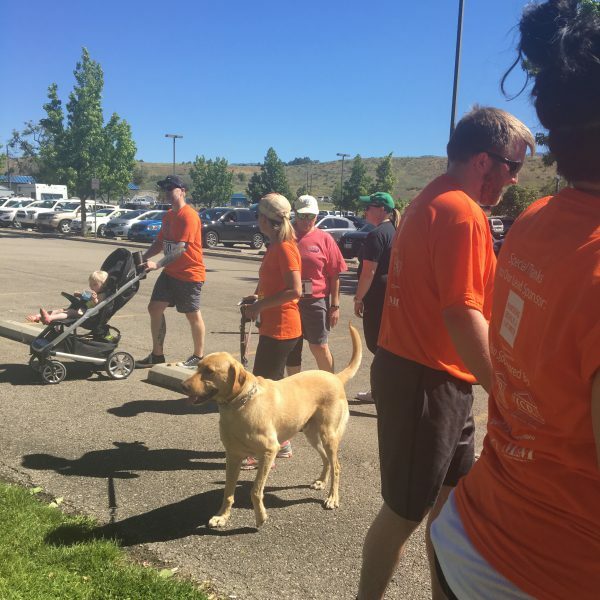 The family friendly 5K, held at Fort Boise Park, drew more than 200 participants and raised over $8,200 for the Access to Justice Idaho Campaign. Thank you to our generous sponsors! 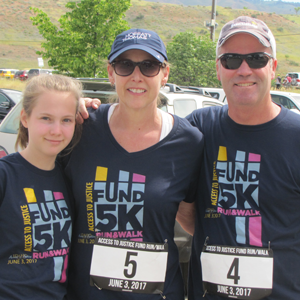 Because of these sponsors, 100% of participant entry fees in 2017 went to the Access to Justice Idaho Campaign. The 3rd annual Access to Justice FUND Run/Walk was a huge success and we set all kinds of race records! 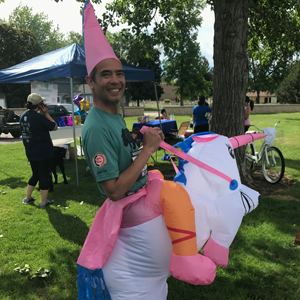 We had the largest number of participants (199), the most number of sponsors (11), and we raised the most amount of money for the Access to Justice Idaho Campaign ($9,029). Thank you to our sponsors for their support and the volunteers who worked hard to make this event possible!